Do you ever wonder why some people look so classy drinking a glass of wine? You must admit, it gives a little something extra when someone knows how to appreciate and tell what a good wine is. If you have an upcoming date and you want something special to share with your girl, you might want to stick until the end of this article. 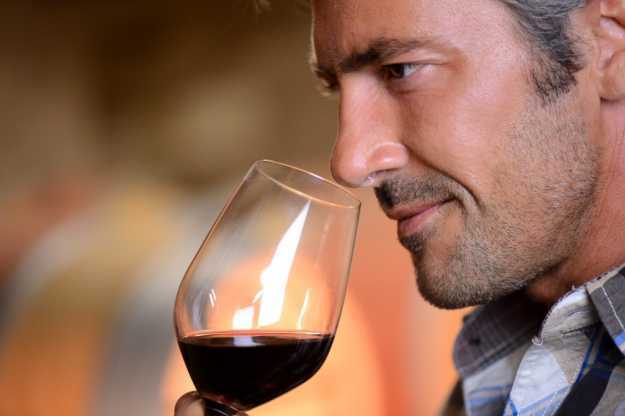 Read through these wine tasting tips and learn how to do it like a real gentleman. There are various wine tasting tips you can learn but these five S’s guide used by professionals is something you definitely want to remember. 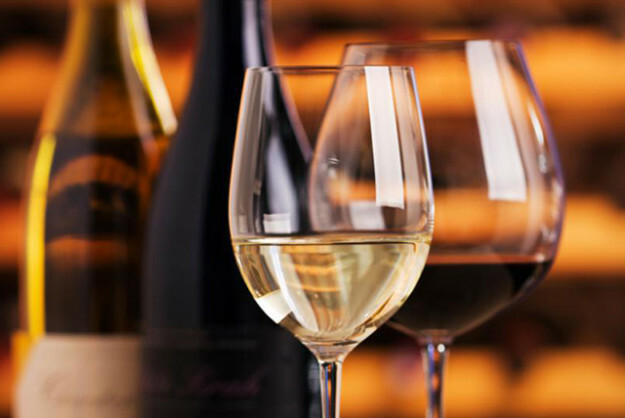 Sure, it’s cool to know the different types of wine or how to pair wine with food. However, if you really want to impress someone and learn how to distinguished a fine wine from the mediocre ones, I suggest that you stick until the end of this post. Shall we begin? First of the five S’s wine tasting tips is to look at the color of the wine. Though the color will not tell you the taste of the wine, the color will give you a hint on what’s in store. Sparkling wines are almost clear in nature, while Chardonnay has this exquisite pale gold hue. A nice Merlot has a deep violet tint while a Pinot Noir has a pale ruby color. It may simply look like swirling, but this process is essential in bringing out the perfume and essence of the wine that you are about to taste. Begin by holding the wine glass at its base. Make sure that the glass is not full to avoid spillage when swirling. While holding the wine glass, move your hand in a circular motion, allowing the wine to stir and swirl around the wine glass. Through this, the wine’s fragrance will slowly come out and be more noticeable. Third of these wine tasting tips is to smell the aroma that was brought about by swirling. Move your nose close to the mouth of the wine glass and inhale as deep as possible. Inhale deeply and fully appreciate the fragrance of the wine. Wines have varied characteristics. Some are fruity while some are spicy. Some are rich and some are light. These characteristics can already be determined when you smell the wine. If you cannot define those characteristics the first time, swirl a second time, that’s okay. Smelling the wine might have piqued your thirst and you might want to chug the whole glass in one go, but try your best to hold back and finish the process. The fourth part of the five S’s is to sip a little wine just enough that it can awaken your taste buds. This part is where you’ll confirm if what you smelled is in line with the actual taste of the wine. It’s a fun experience to take your time and just let the wine’s essence stay on your tongue instead of just drinking it head on. Now for the fun part, you can now savor and enjoy your wine of choice. Once you’re aware of the characteristics of your wine through the first four processes, you’ll have a better appreciation of the wine you’re drinking. At this point, be mindful of the after taste that a wine gives out. There are certain characteristics of wine that will not be evident on the first few sips. For instance, there are red wines that are spicy and will give your mouth a warm sensation. Buttery chardonnay reminds you of a delicious, salty bucket of movie popcorn. Other wines are so light and refreshing that the taste doesn’t last too long. Embrace the experience and don’t let the first sip tempt you into quickly emptying your wine glass. Wasn’t it fun and easy? 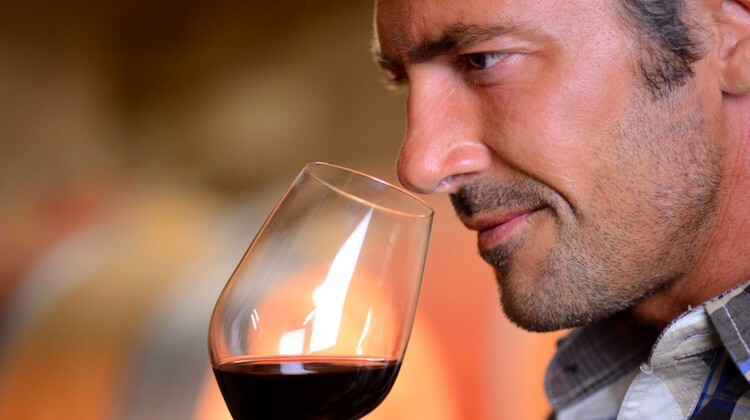 Now you can feel like a true gentleman and enjoy your wine better with these wine tasting tips. Acquiring this skill is not only for the show or to look the part, but also to really relish the goodness of wine and maximize what it brings into your system. Looking for more wine tips? Check this link now! Do you have other wine tasting tips you’d like to share? Share it on the comments area below.